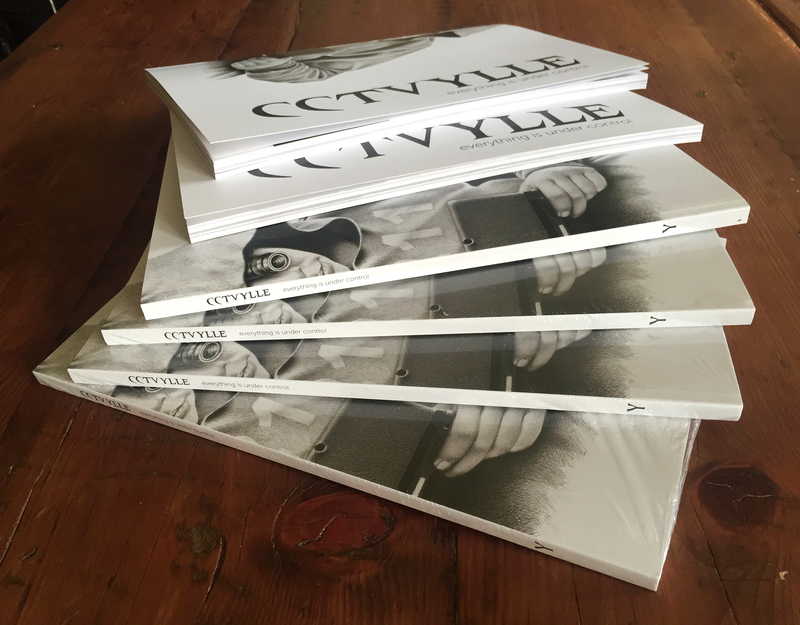 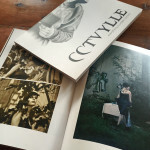 110 pages featuring all works created so far by the CCTVYLLE collective - 29.6X21X1cm - Silk finish. 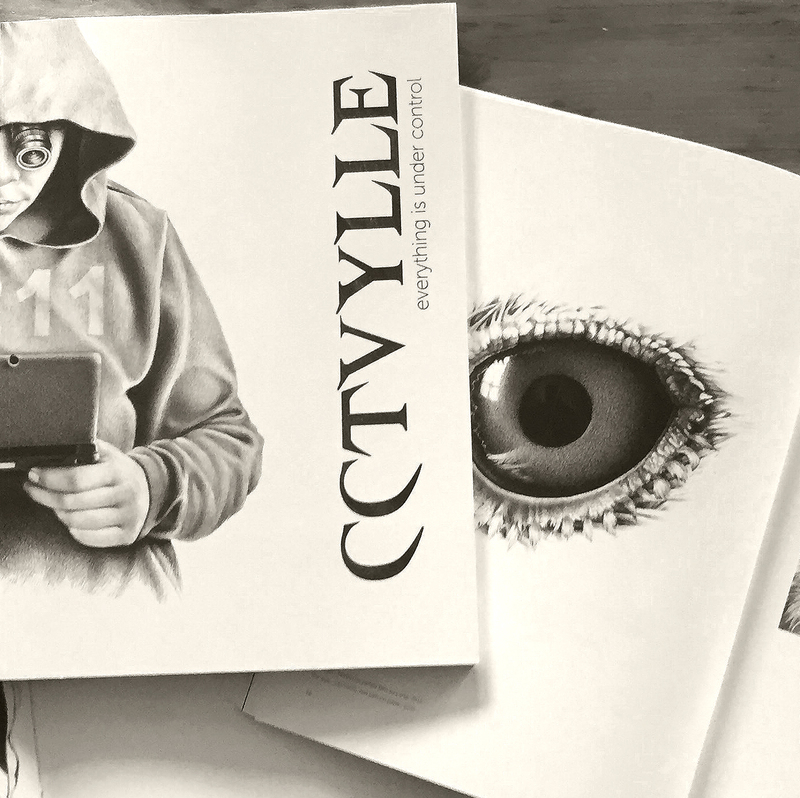 It took quite some time to edit and design but eventually, thanks to the help of the collective, the graphic designer and the support of sponsors we have made it! 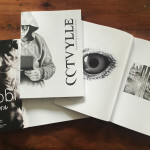 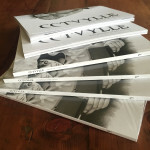 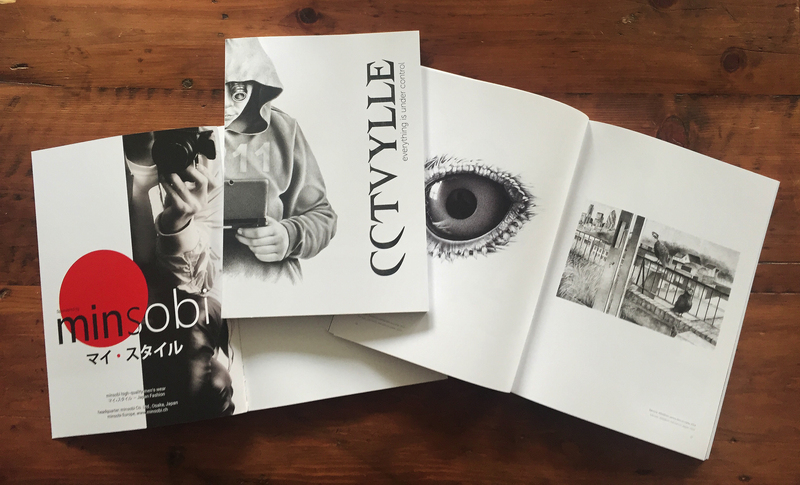 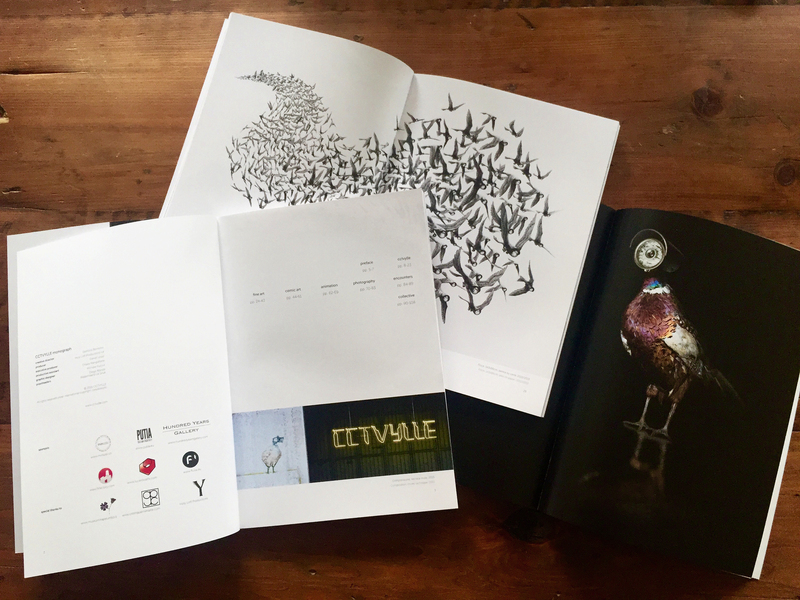 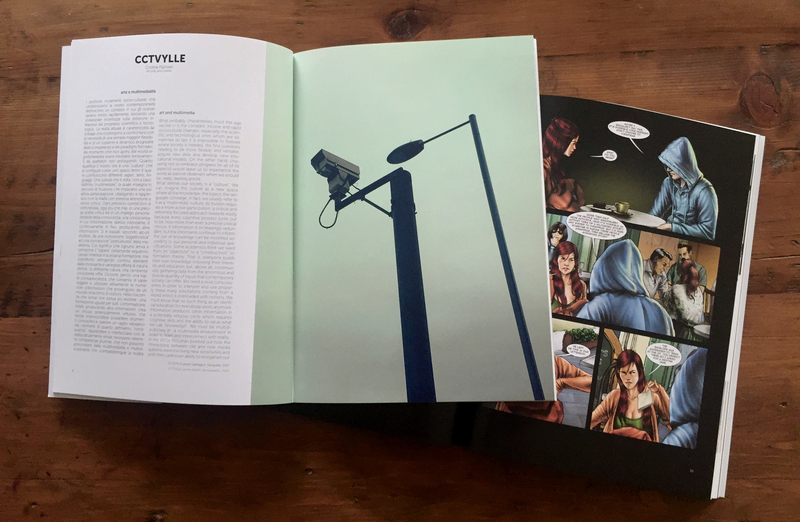 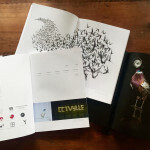 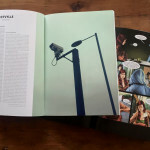 We are delighted to announce the publication of a catalogue showcasing the entire body of work created for CCTVYLLE project in the past few years. 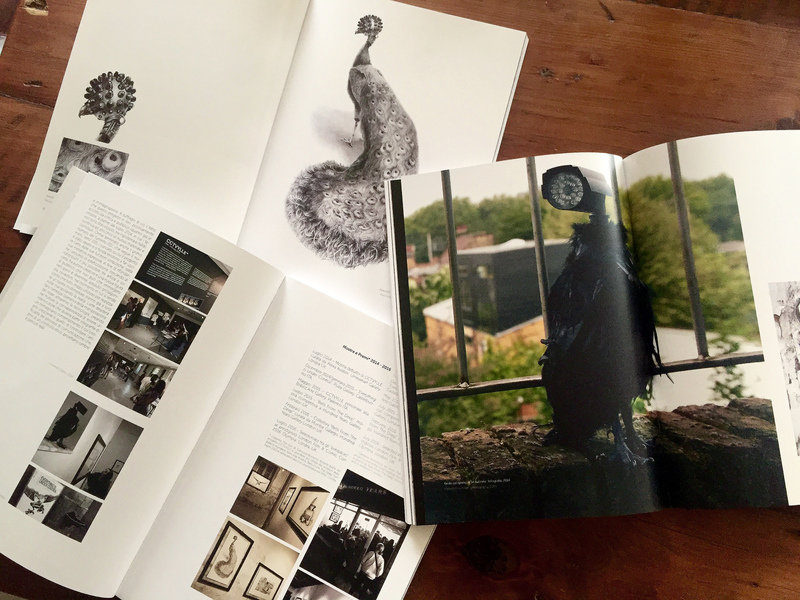 Divided in sections the monograph also features never published before art works and sketches. 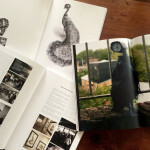 The book includes a preface by the founder of the project Gianluca Bonomo and text written by art critique and curator Cristina Palmieri, Giulia Mastrantoni, Pierluigi Porazzi and others. 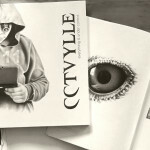 All moneys coming from sales will be entirely re-invested in the production of new art works. 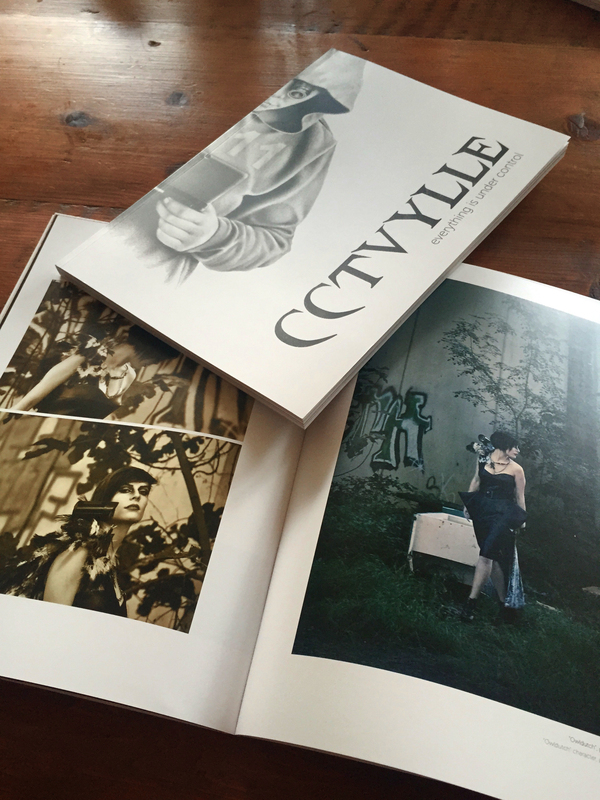 Support CCTVYLLE by buying a copy of this high quality printed monograph.